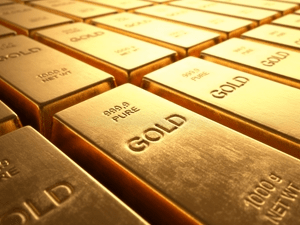 Data transfer anytime, anywhere: Gold to emergency operators? 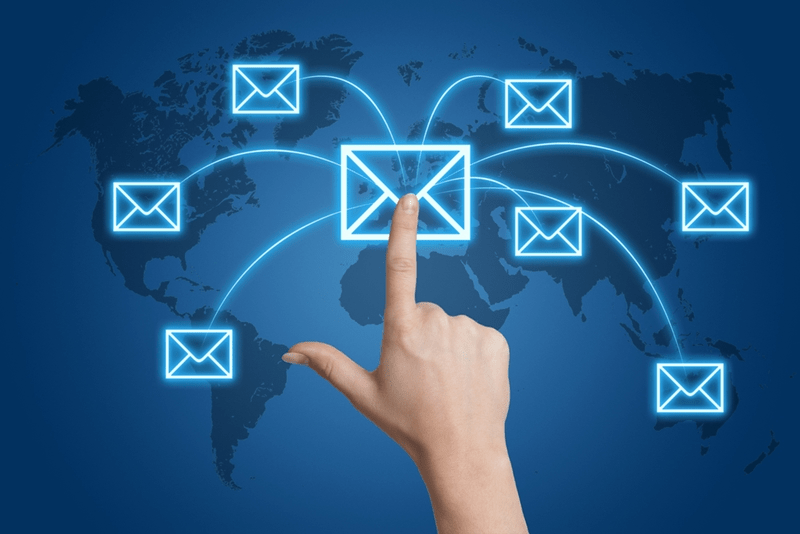 In 2017, the number of worldwide email users topped 3.7 billion, according to technology research firm Radicati Group. That is a staggering amount of digital data – and every single word communicated needs to be sent and received with total accuracy. Data that fails to send, or is compromised before it can be received, is undoubtedly a hindrance to productivity. But it can also be dangerous, particularly for emergency operators. Critical response teams, such as medical officers or security forces, need to be able to exchange operational information with one another and headquarters when in the field. This makes the ability to transfer data anytime, anywhere essential. Why do emergency operators need data transfer ability? Emergency operators are often required to work in areas where conventional communications infrastructure, such as phone lines and broadband, is compromised. Examples include emergency response groups in remote areas, such as rural firefighters or paramedics. Other field operations in these kinds of challenging environments include Humanitarian and Aid organisations responding to a natural disaster. Storms, floods or earthquakes can totally devastate the communications infrastructure of an entire region – but emergency operators still need to be able to exchange data on-the-go. Email and data transfer ability is vital for critical operators. • Maps and coordinates, helping to locate field teams or target areas. • Images of buildings, people or landscapes that may be able to help emergency teams achieve their field operations. • Emails are vital operational data too. Notation can be more concise when relaying complex instructions than communication over the phone. Emergency operators require data transfer ability anytime, anywhere for the simple reason that it makes the complex field work they do simpler and more effective. It can be the difference between saving lives or being powerless to help. That’s why HF radio is such a valuable field tool for emergency operations. The 2020 HF email, fax and data system provides email connectivity and data transfer ability between remote sites or areas with no conventional communications infrastructure. Using free to air HF radio transmission via the ionosphere, data can be sent and received over distances spanning 2,500 km or more – gold for emergency operators. The Barrett 2020 system is simple to install and easy to use, adaptable intuitively to the users needs using familiar programs such as Microsoft Outlook and Gmail. Additionally, the Barrett HF email and data transfer system offers user configurable Link Quality Analysis (LQA). This provides automated channel selection, link establishment and fully automatic mail transfers at any time. Radicati forecast that, with current compound annual growth rates, there will be nearly 320 billion emails sent and received all over the world by the end of 2021. This data transfer ability is the key to streamlined emergency operations – made even easier with Barrett’s range of HF communications devices. For more information about the 2020 email, fax & data system, contact us today.